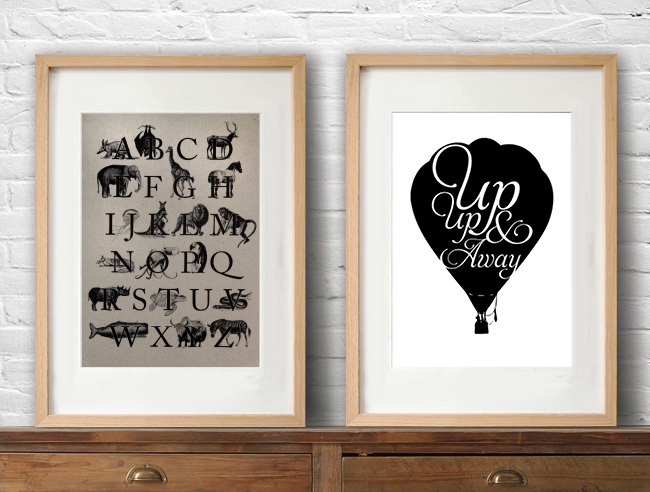 Boho Bandwagon: Prints now available at the Boheem Shop! 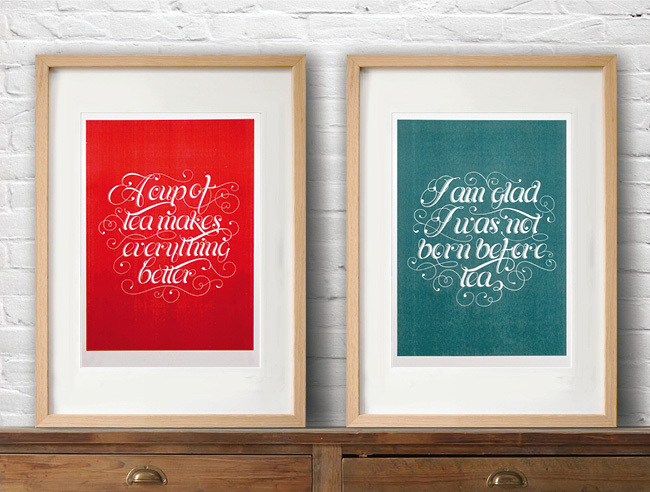 We are really excited to announce the launch of our new range of typographic prints, now available at the Boheem Shop as well as at our Etsy Store. 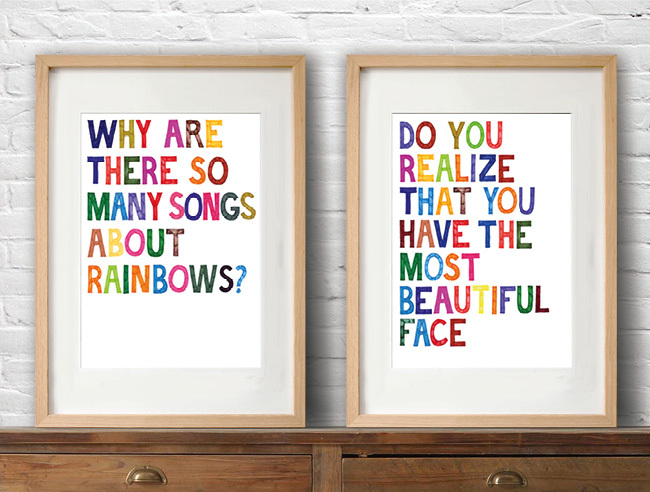 We've framed a couple of them and have them hanging in our own homes, and they are already proving to be really popular. Some of these ideas have been bubbling away in the background in between client projects for a while now, so it's really nice that we're finally able to share them with you. We hope you like them!